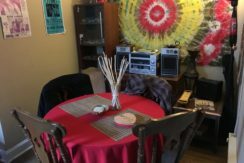 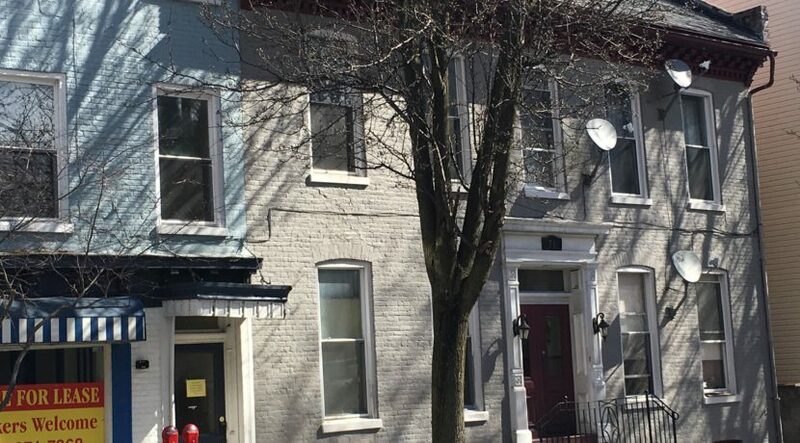 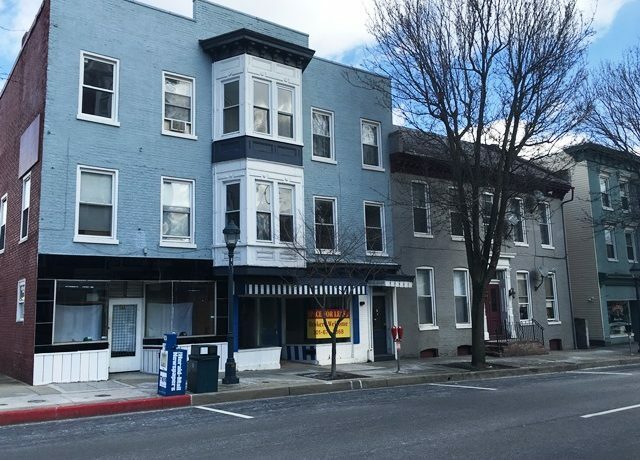 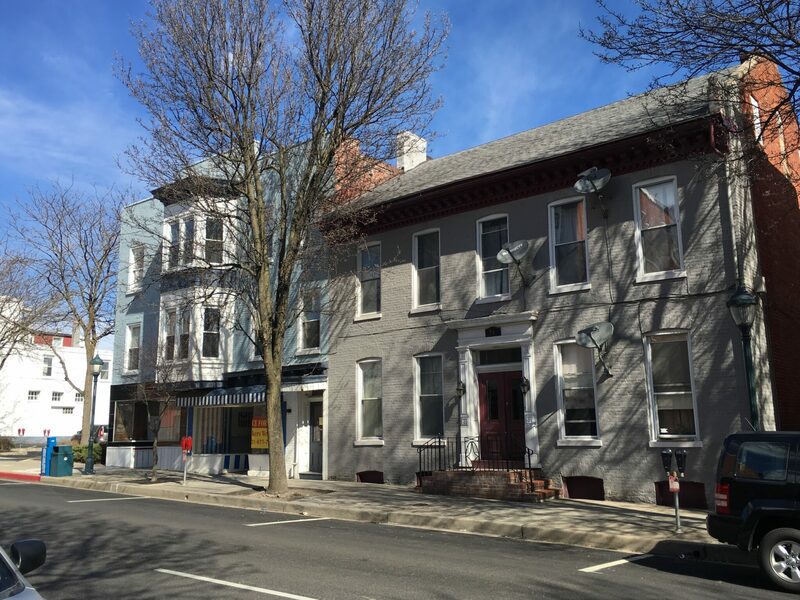 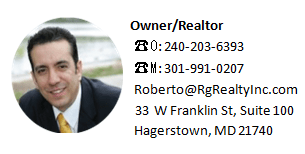 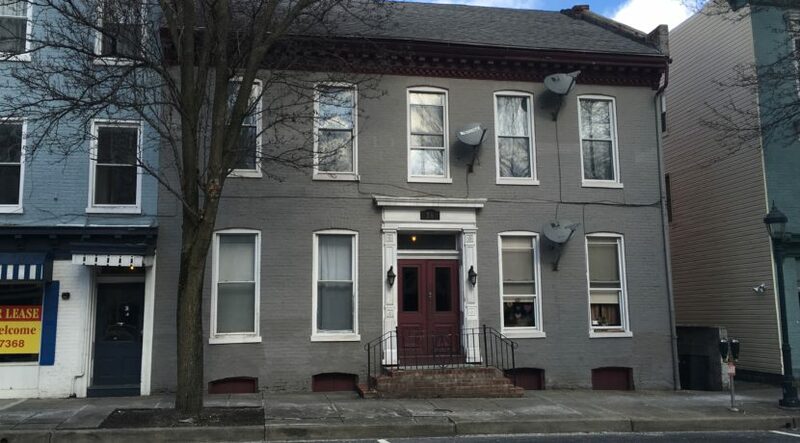 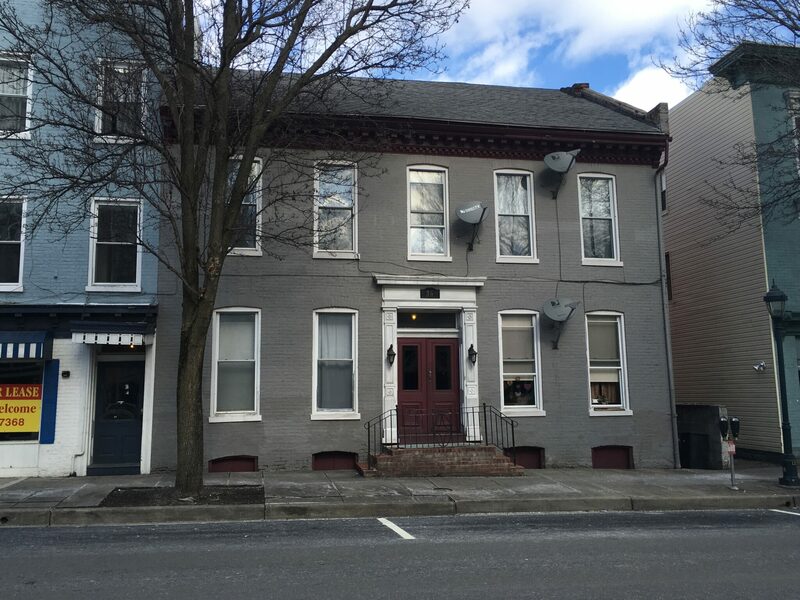 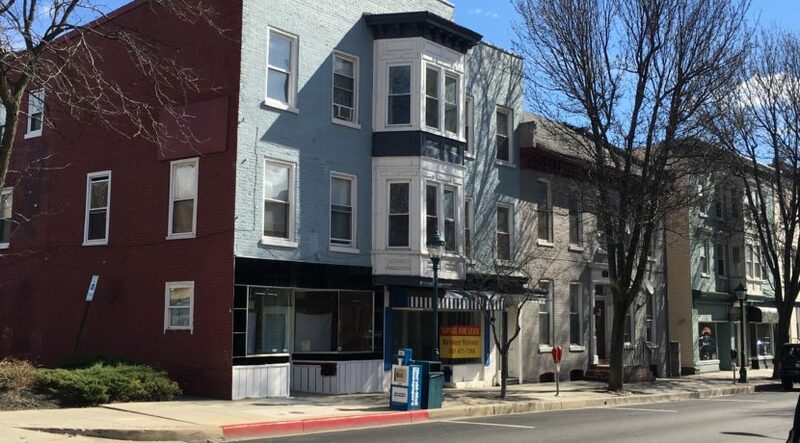 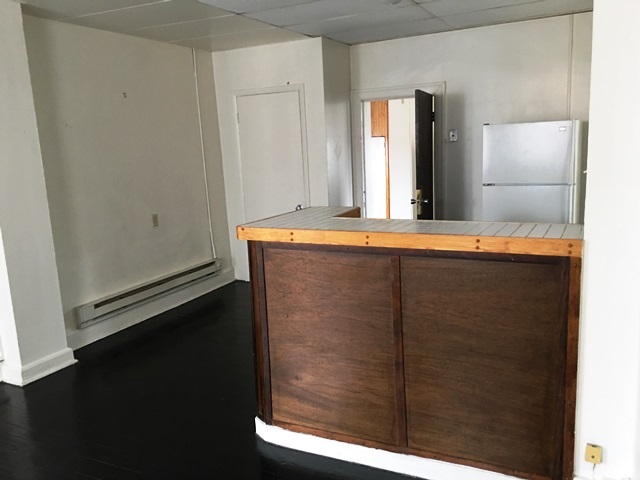 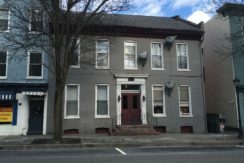 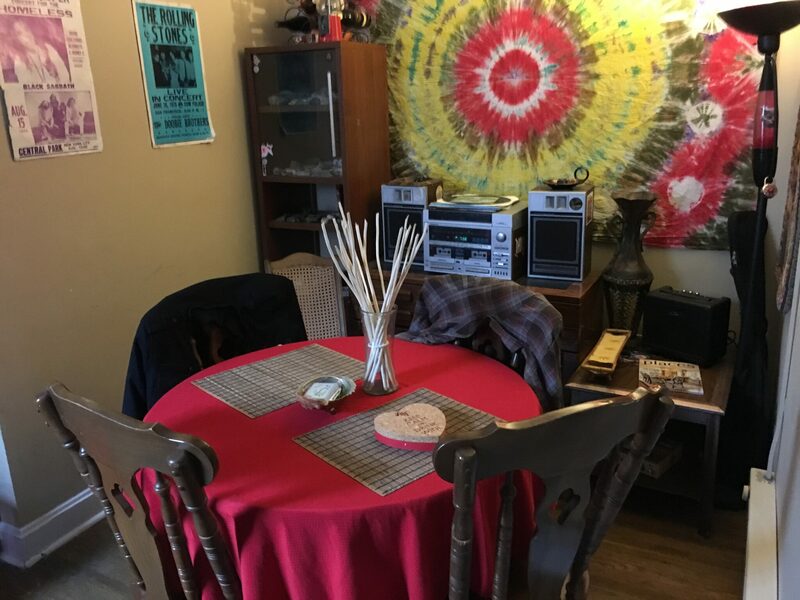 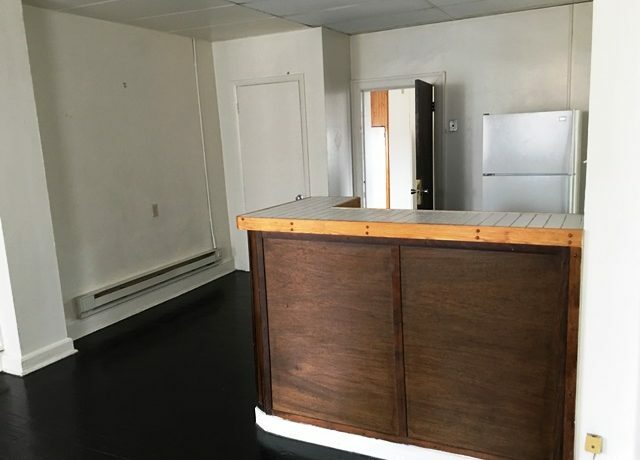 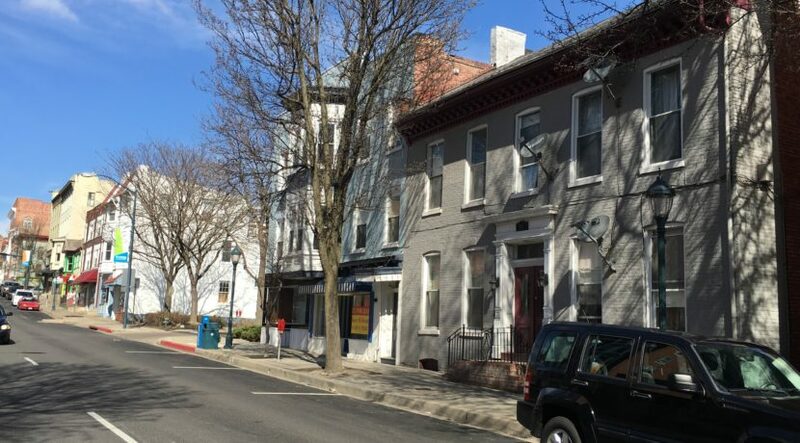 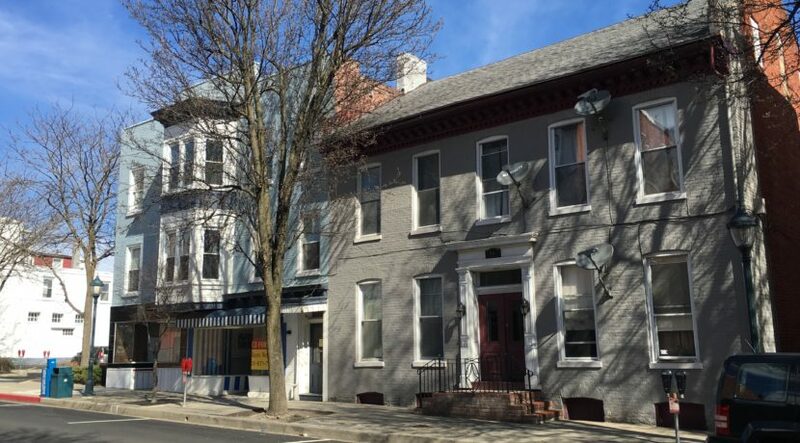 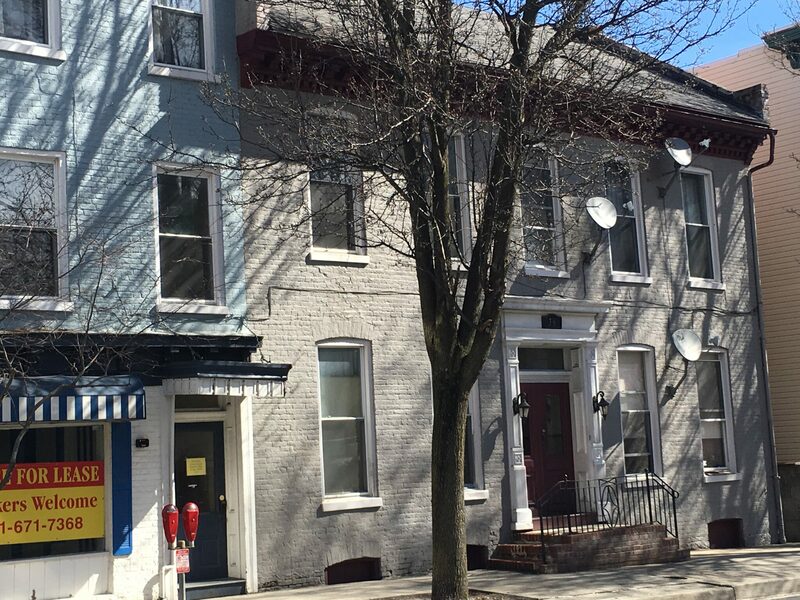 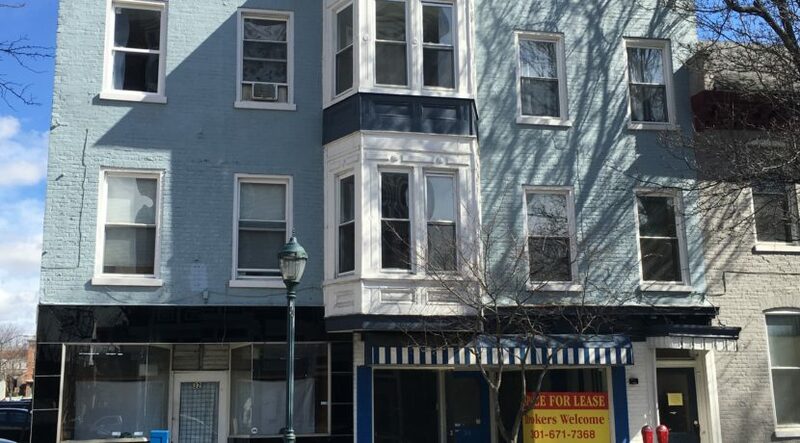 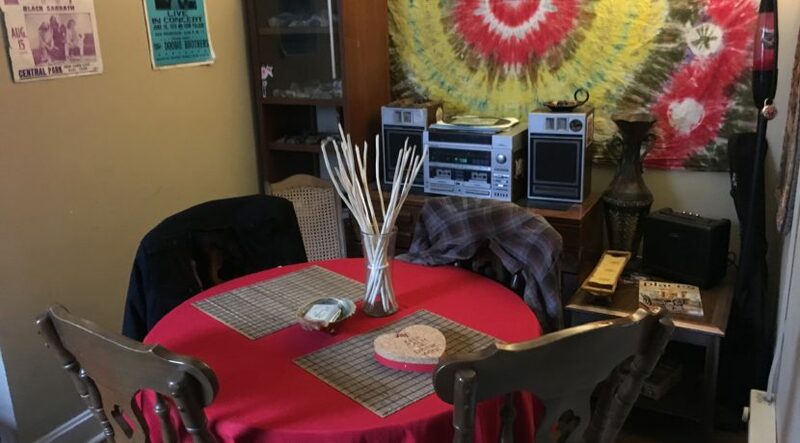 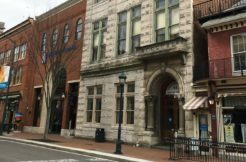 This Real Estate Package contain two sister properties, 32-34 and 36 E. Washington Street, for a total of 14 combine units, Located in Downtown Hagerstown Art’s & Entertainment District, zoned (CCMU), with numerous governmental agencies located in the immediate vicinity. The first property, 32-36 Washington St, Is an Improved 3- story Mixed-use building which contains 9,014 square feet of finished building area above grade with 6 residential apartments & 2 commercial units consisting of 1 bedroom and 2-bedroom units, in addition, a rear paved 22 rented Parking spaces shared with the adjacent sister property, identified as 36 E. Washington Street, and comprised by 6 Residential units. 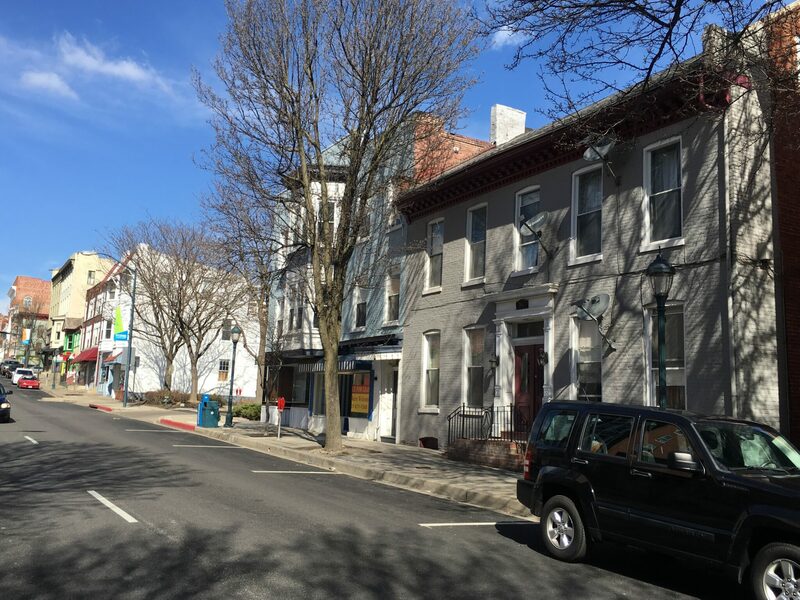 Metered on-street parking is also available along East Washington Street and in parking lots in the immediate vicinity owned by the City of Hagerstown. 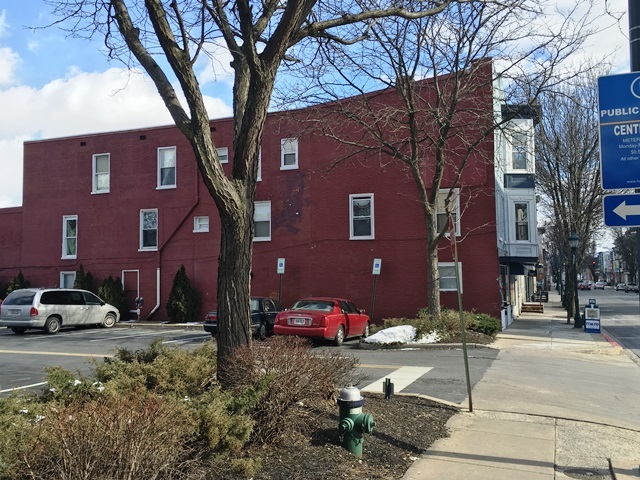 Vehicular access to the rear of the site is by a public alley located along the northern property line. 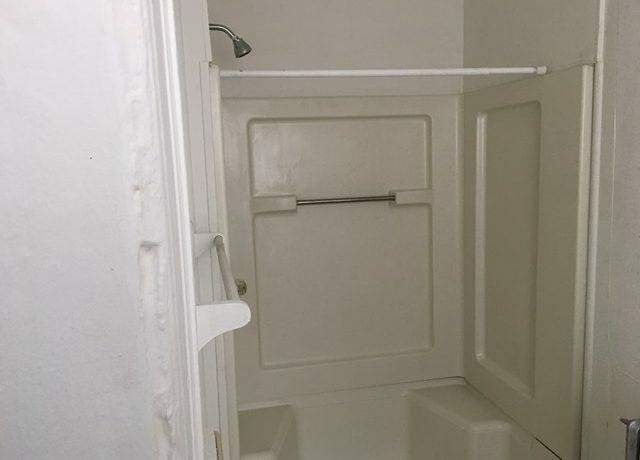 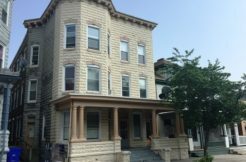 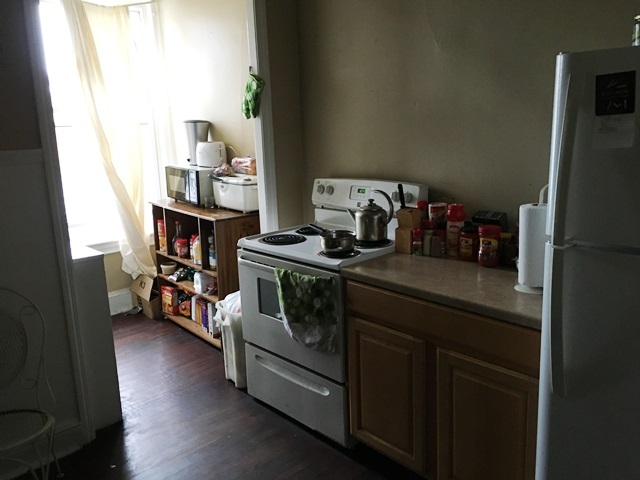 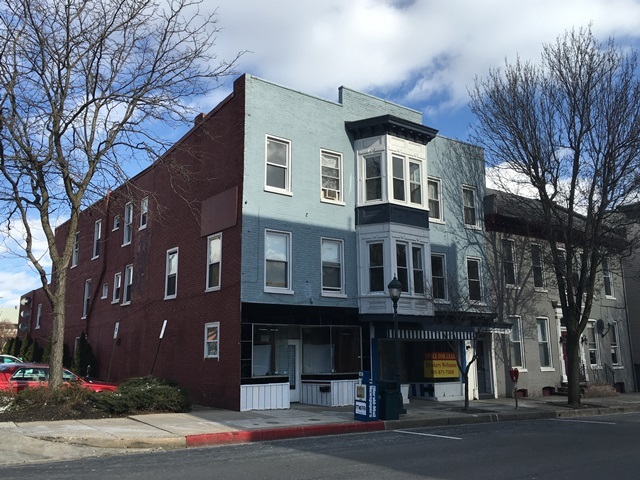 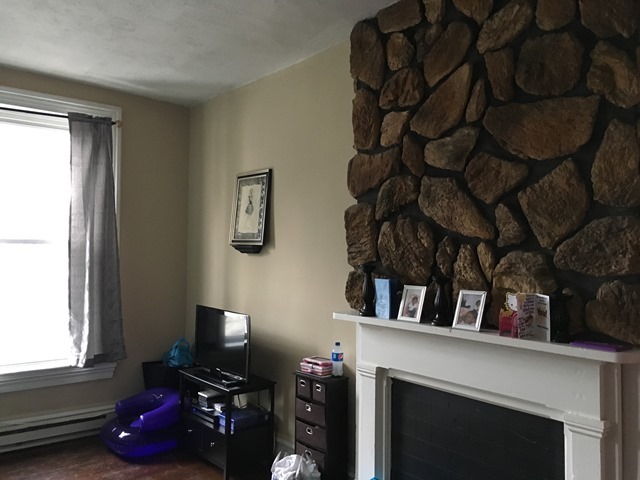 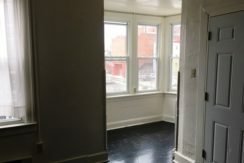 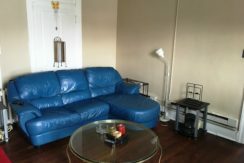 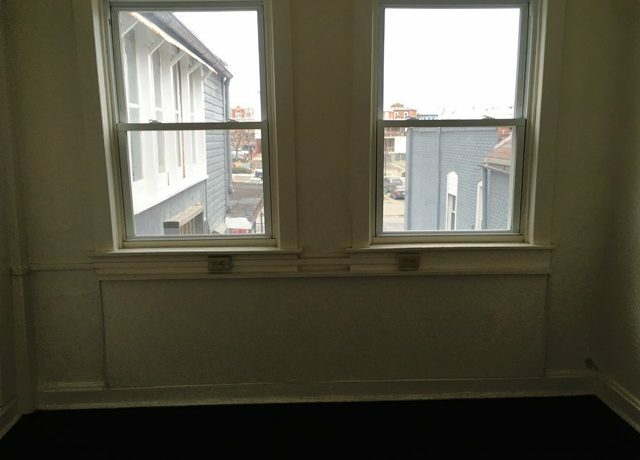 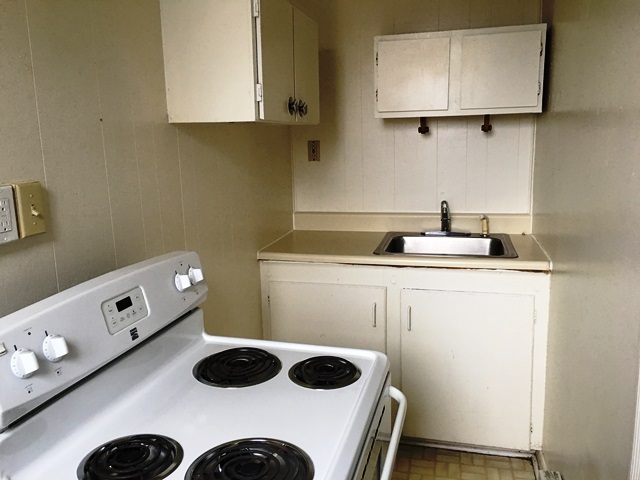 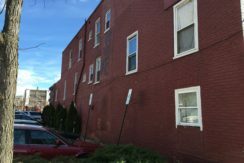 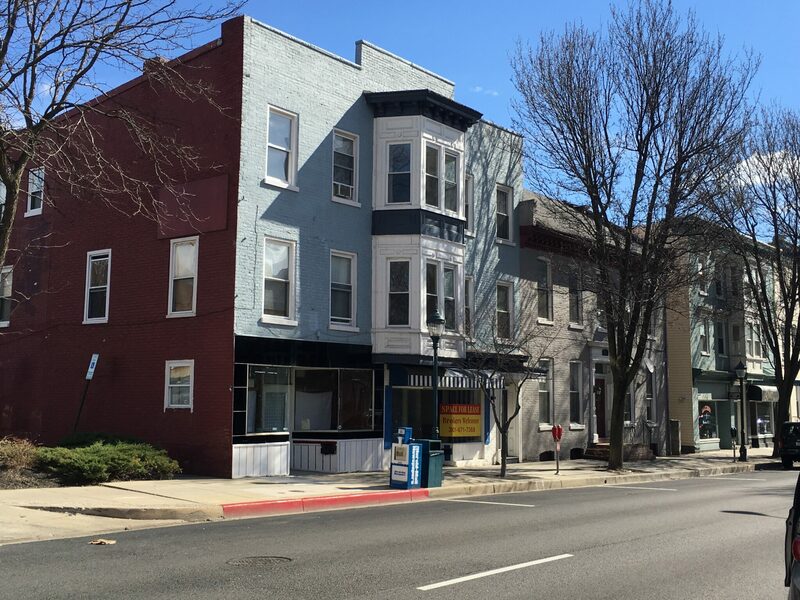 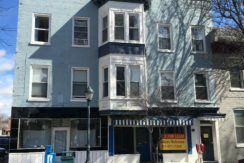 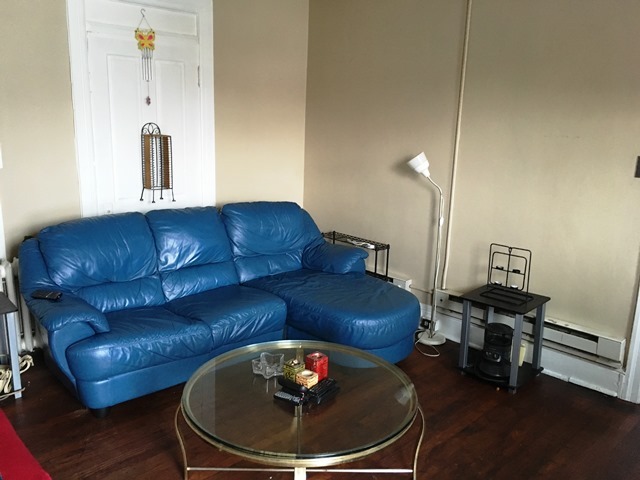 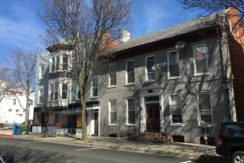 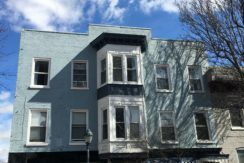 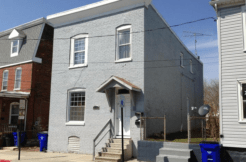 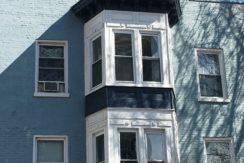 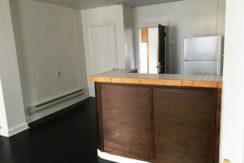 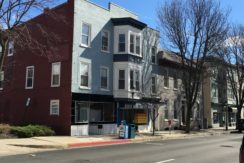 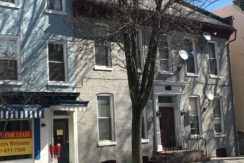 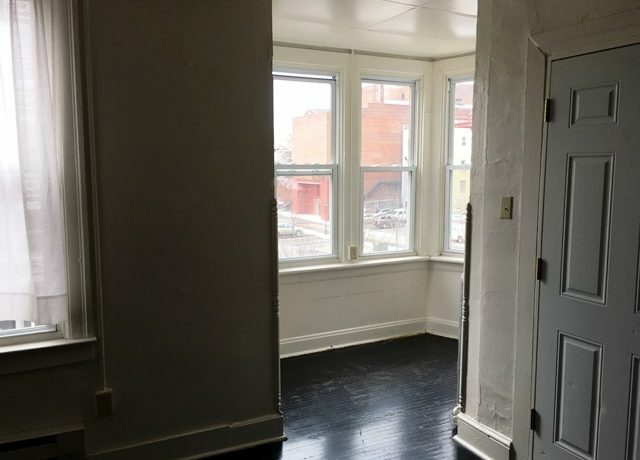 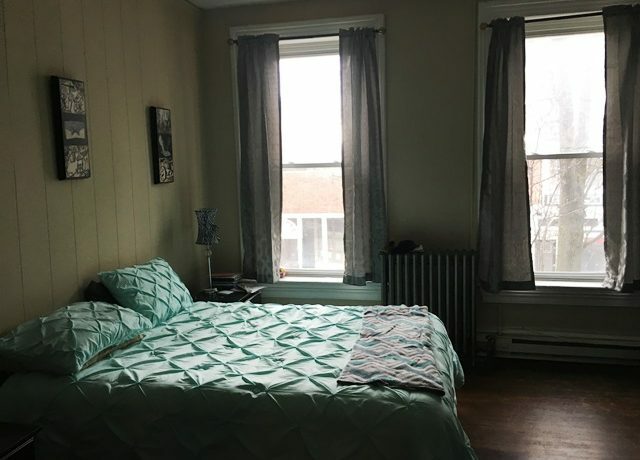 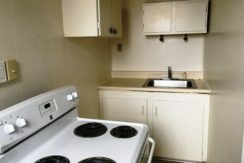 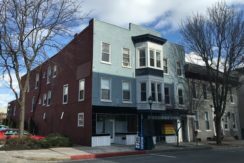 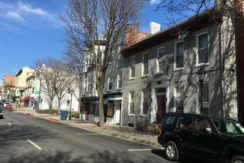 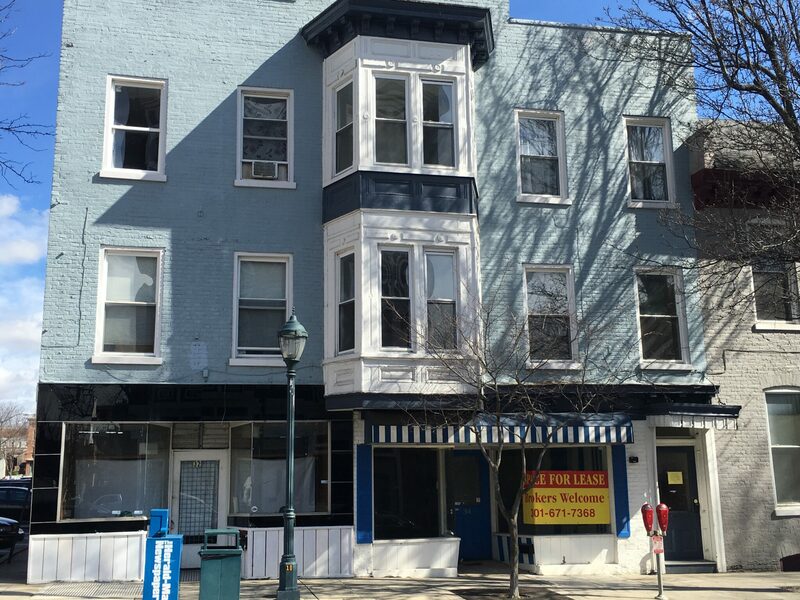 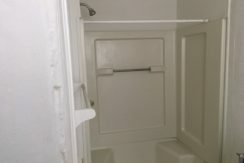 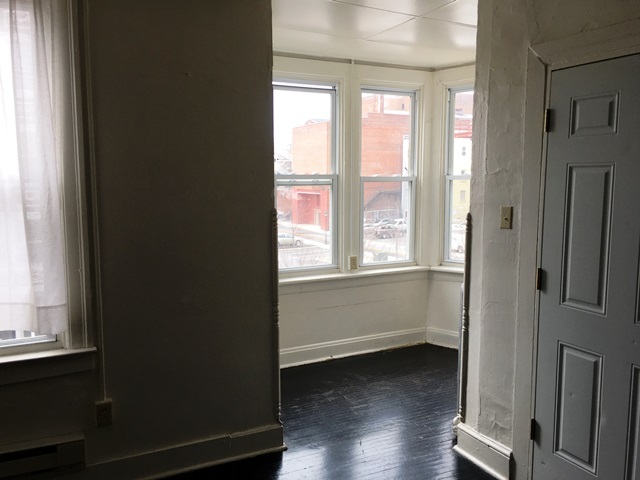 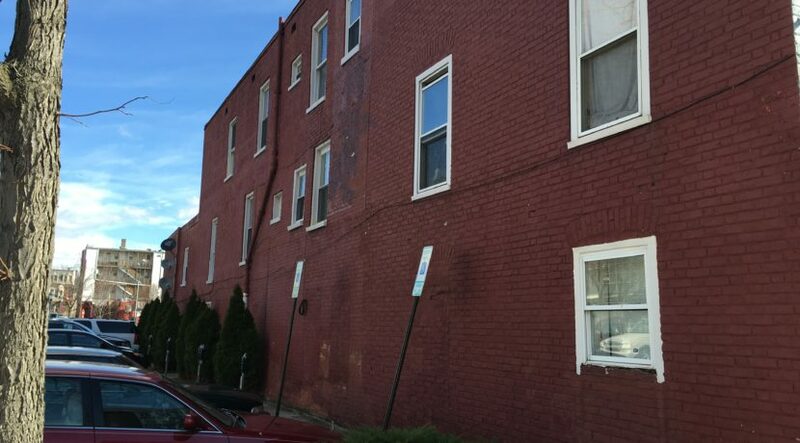 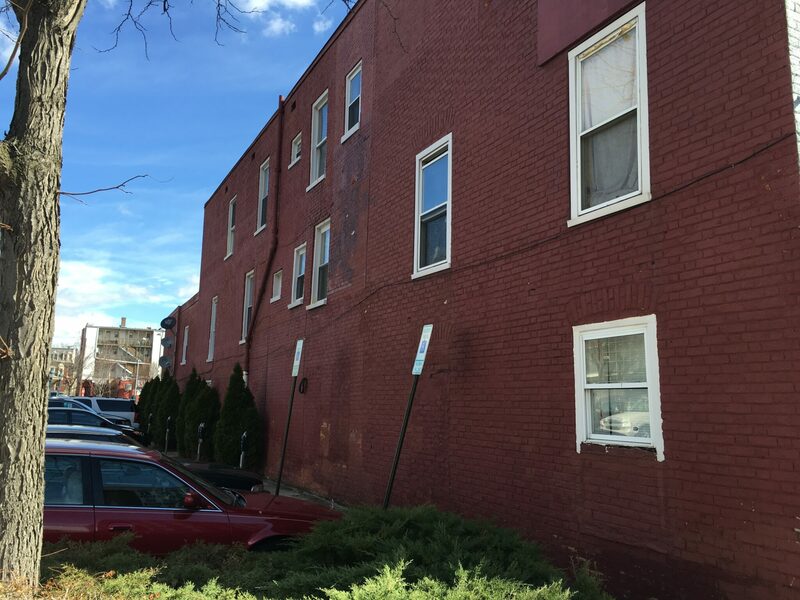 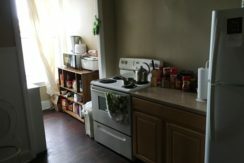 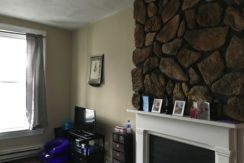 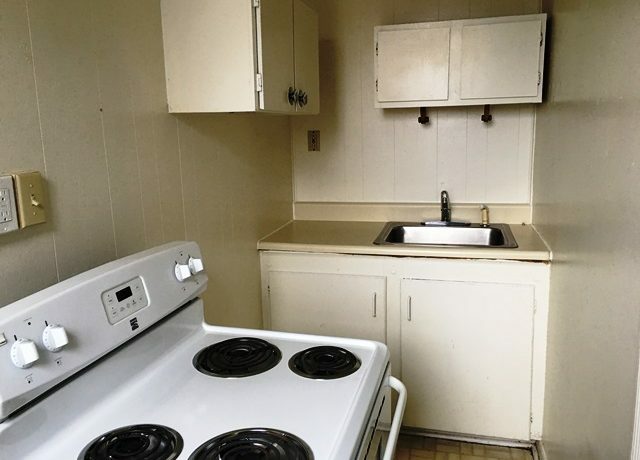 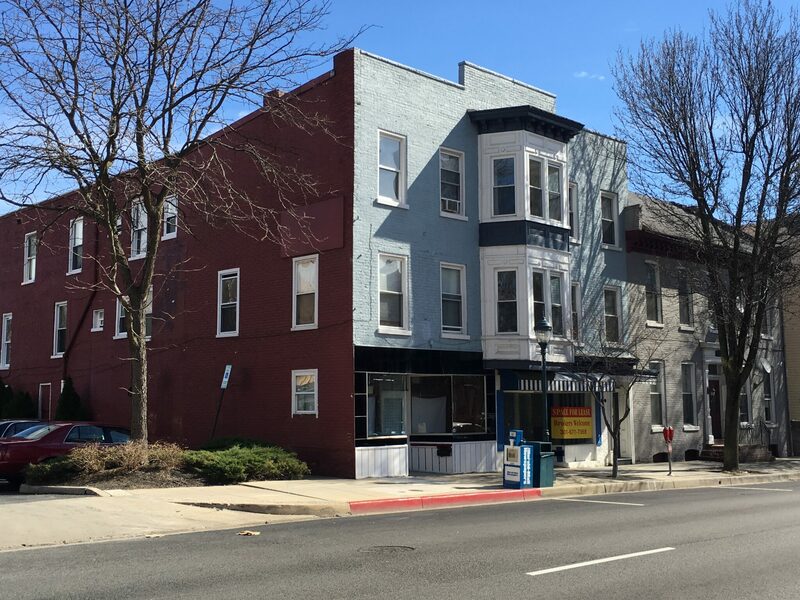 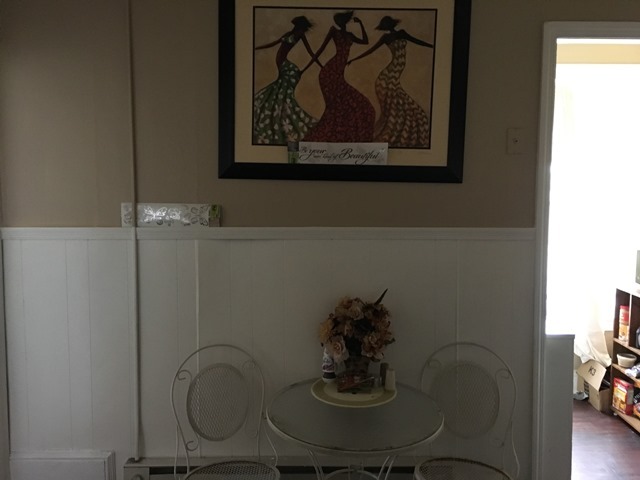 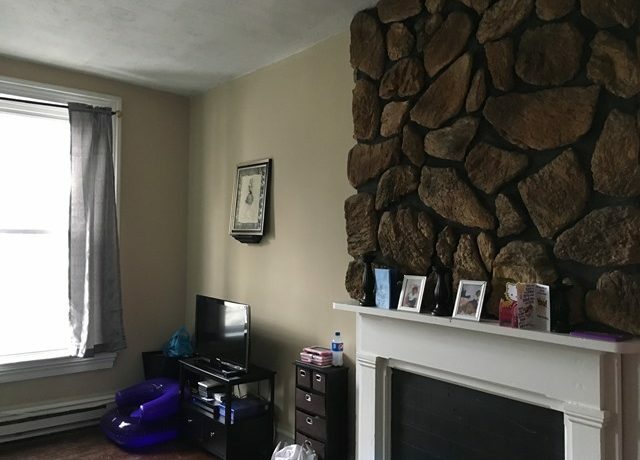 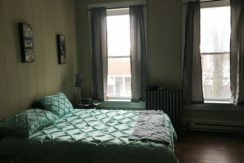 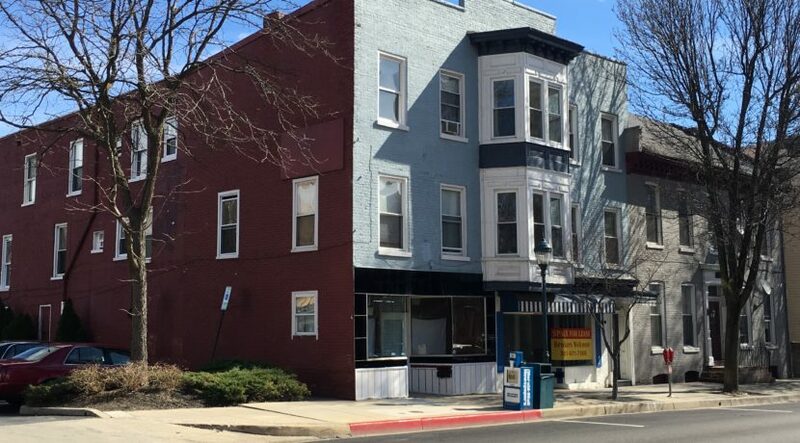 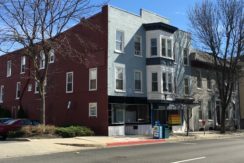 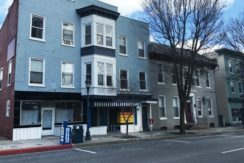 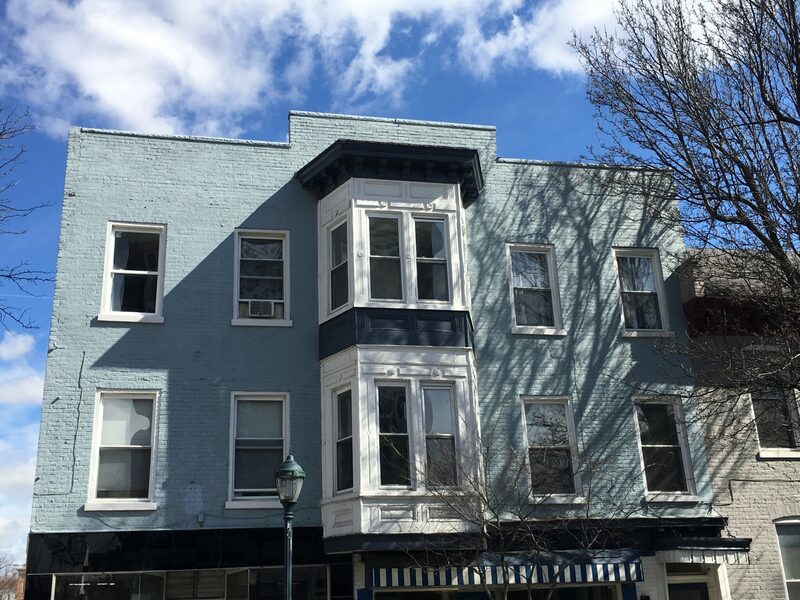 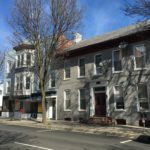 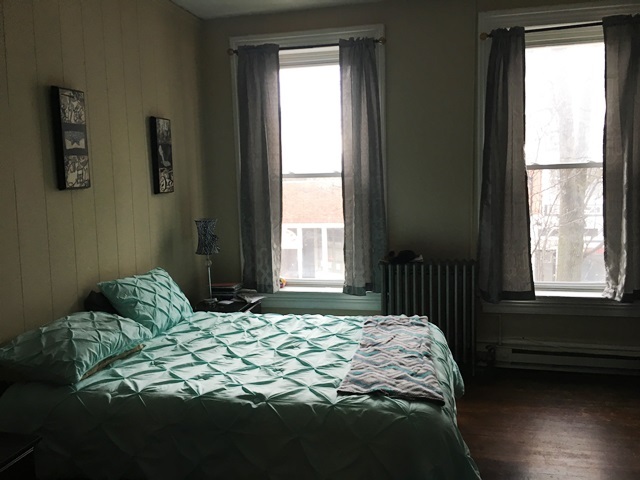 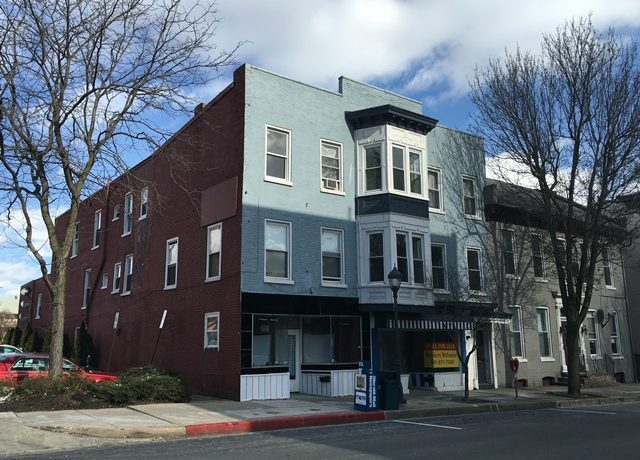 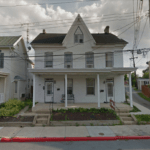 Both properties comply with the standard requirements of the City of Hagerstown’s Office of Code Compliance and lead paint laws enforced by the Maryland Department of the Environment (MOE). 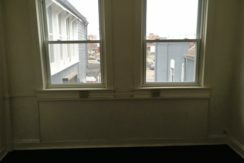 All inspections and lead certificates are up to date. 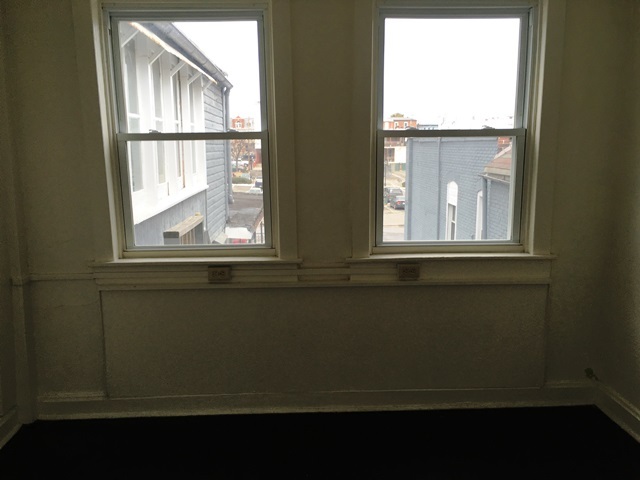 Both buildings are in good condition overall, with recent upgrades completed within the past 3 years. 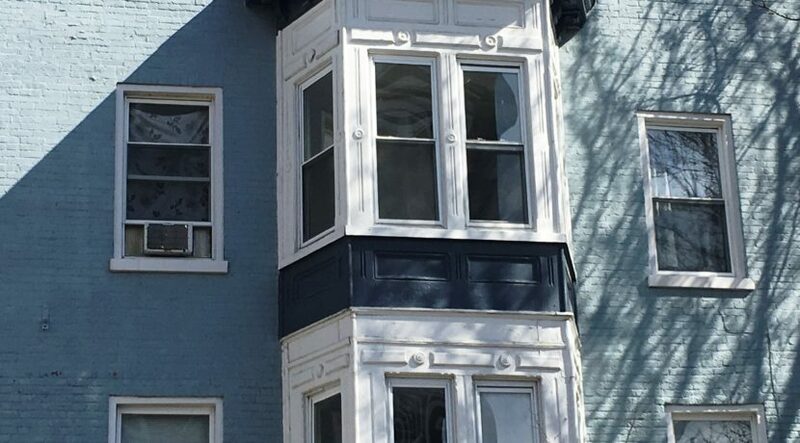 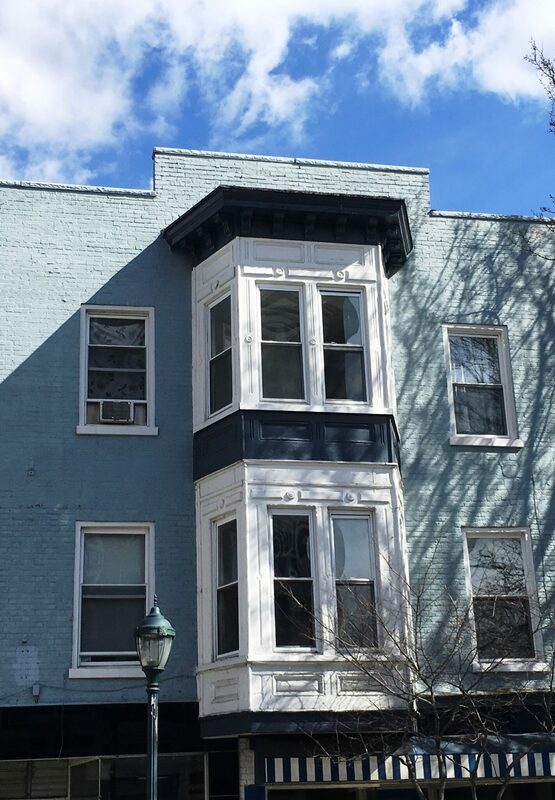 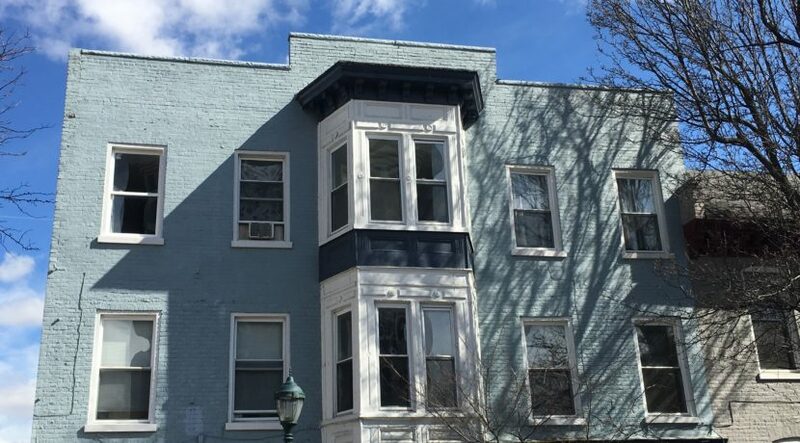 Improvements includes new roof on 36 Washington, new vinyl replacement windows, electric baseboard heat, electric is separately, metered Trash removal is provided by the city of Hagerstown, and the cost is included with the quarterly water and sewer bill.